BORDO folding locks offer reliable protection against theft combined with flexibility, low-weight and compact transport dimensions. Due to the increased length when unfolded, the bike can be flexibly secured. 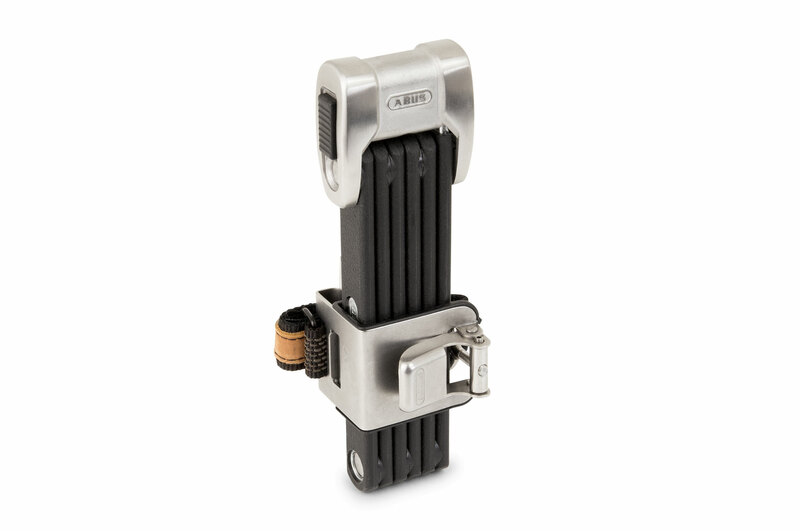 In addition, we also offer a U-Lock for cyclists who wish to optimally secure their bike, preferring less weight, whilst taking a smaller length into account. 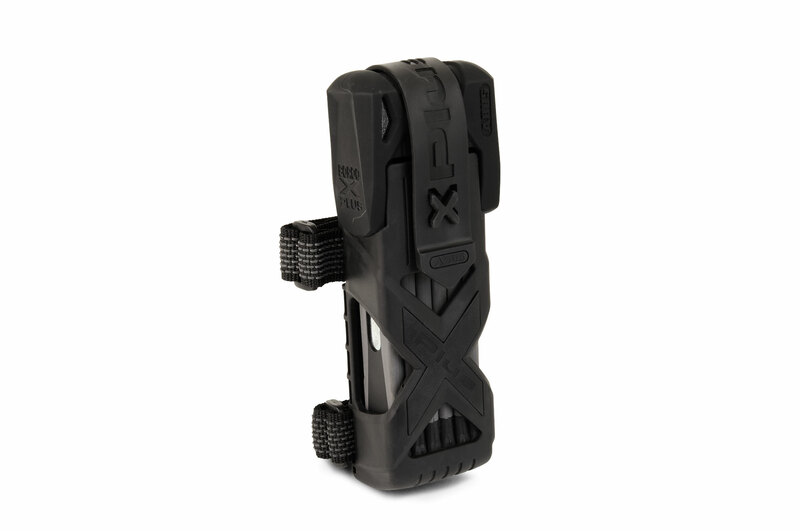 All locks come with a mount. However, the BORDO mounts should not be fastened with Velcro to our drop-shaped aero-shape seat tube as the mount can slide down with the weight of the lock. If attachment of the lock to the bike is desired, we recommend fastening the mount using screws on the bottle cage holes on the frame. Stainless steel case and a mount with robust clamping and leather strap: The BORDO Centium is probably the most beautiful folding lock available. It weighs 1,250 g and has a length of 90 cm. The classic for smaller excursions: the BORDO 6000/90 offers medium protection with a weight of just 1,100 g and a practical length of 90 cm. 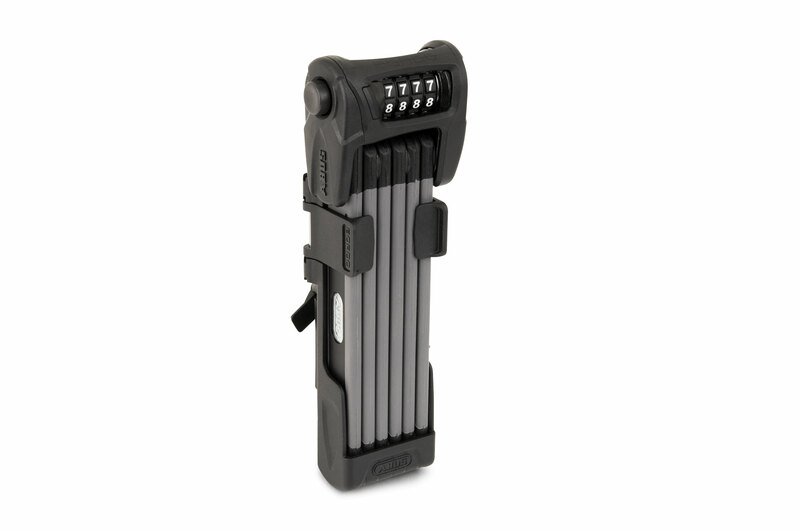 Combination lock for cyclists who do not want to carry a key: The BORDO Combo folding lock has a combination lock with individually adjustable combination. The lock weighs 1,250 g and has a length of 90 cm. 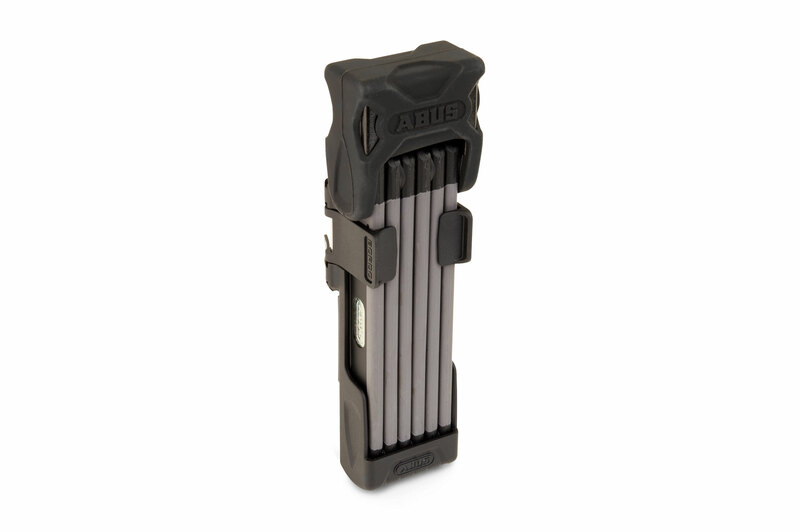 The safe option for the city: At 1,580 g, the BORDO granite X-Plus 6510/85 has a low pack size and thanks to the X-Plus cylinder, offers a high level of protection against manipulation such as lock-picking. The length measure is 85 cm. 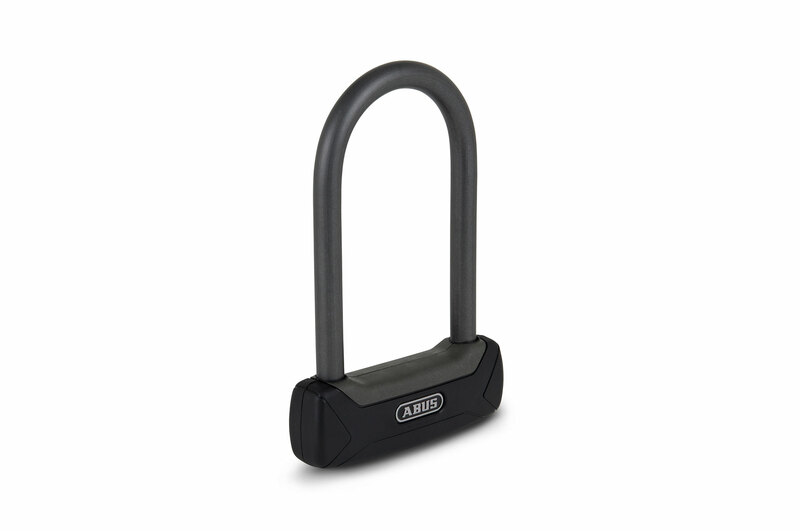 U-Lock with 12 mm thick round handle made of hardened steel. It weighs 860 g and offers enough space to connect the frame triangle and rear wheel to a parking rail.